There is little questioning the value of LinkedIn as a powerful social network for life science marketing professionals. But are you taking advantage of all that LinkedIn has to offer? 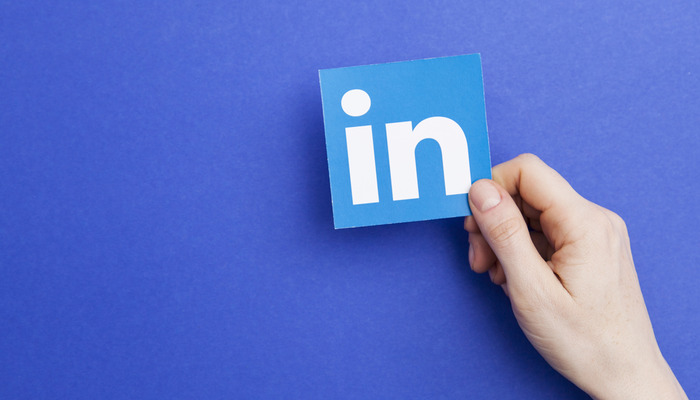 Although you can certainly use the platform to connect with colleagues, the real benefit of LinkedIn lies in the vast global networking opportunities it provides. One of the best ways to unlock the social network’s potential is by participating in groups that are highly relevant to your specific industry sector. Networking through LinkedIn groups can help you position yourself as a thought leader, highlight your company’s expertise and obtain useful industry insights. Here, we’ve gathered a few top tips to help you make the most of the LinkedIn groups’ functionality to boost the effectiveness of your life science marketing programmes.